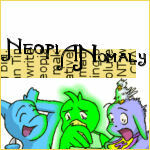 As we congratulate the Neopian Times on their 600th issue, please join us on a trip down Memory Lane. 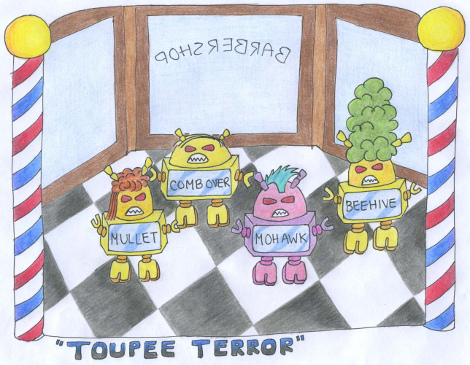 Needless to say, a lot has changed since Neopets saw the light of day on November 5, 1999. Why are you hiding under a blanket?